Kolamavu Kokila (lit. Kolam-powder Kokila) is a 2018 Indian Tamil-language black comedy film, written and directed by Nelson Dilipkumar and produced by Lyca Productions. 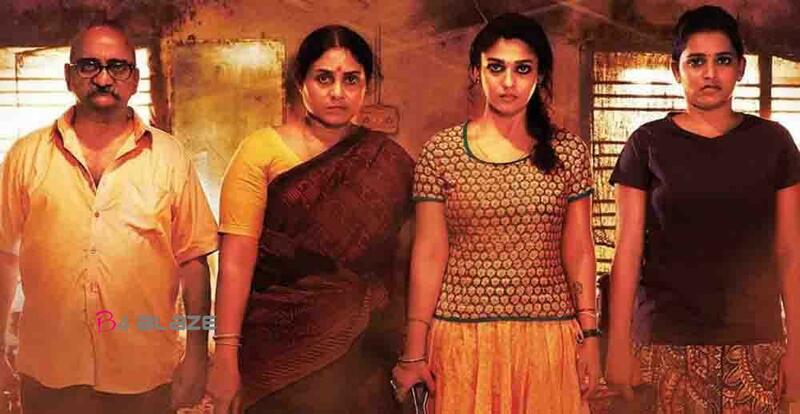 The film stars Nayanthara in the lead role alongside Yogi Babu and Saranya Ponvannan with Jacqueline playing key role. Anirudh Ravichander composes the film’s live music. This film received highly positive response. Kokila is an ordinary girl who gets into the business of drugs due to her family circumstances and her mother’s illness. How she tackles and comes from the situation forms the crux of the story . 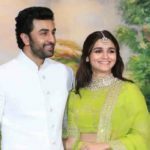 Ranbir Kapoor and Alia Bhatt: Candid pictures of the duo you shouldn’t miss! Is Nayantara Planning For A Secret Marriage…? Nayanthara To Play Anushka Sharma’s Role In Pari Remake? U-Turn revamp: Narain lands a key part in Samantha Akkineni starrer ! !